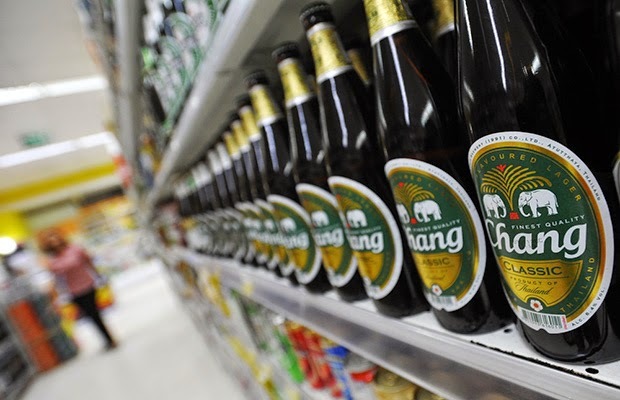 If the Public Health Organization who is proposing to ban all alcohol sales during the New Year holiday and the Songkran festival succeeded, these once a year celebrations may never be the same again especially to those who fancy having some booze on the table. You heard it right. If the move passes the obstacle course along the way, the ministry will ban the sale of alcohol between Dec 31 and Jan 1 and during the Songkran festival, between April 13 and 15, in the hope of lowering the number of traffic deaths and accidents. “The proposed ban was based on statistics that about 300 traffic deaths are recorded each New Year and Songkran, most of them caused by drink-driving,” said Samarn Futrakul, director of the department’s Alcohol Control Committee Office. But there are those who are resisting, of course, like Sisdivachr Cheewarattanaporn, president of the Association of Thai Travel Agents. A ban would hurt tourism and discourage foreign travel to Thailand, he said. “New Year is a time of celebration. Tourists come to this country to celebrate. We can’t deny that drinking alcohol is part of that,” he added. He said the government needs to establish a mindset of public accountability rather than issuing regulations. If this happens, I am one of those who will suffer from a breakdown. LoL.